Our friends out east certainly do it right. 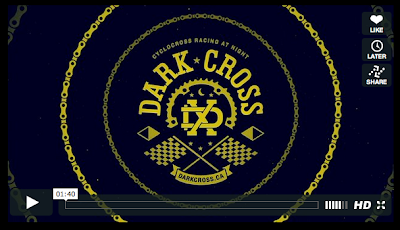 Fireworks, hand-ups, and a moto track make this after-dark cyclocross race feel like home (Langford). More Manitoba shredding info can be sourced via the Dark Red Racing crew. Canadian CX Nats 2014: The Peg!